Need a venue for a private function? 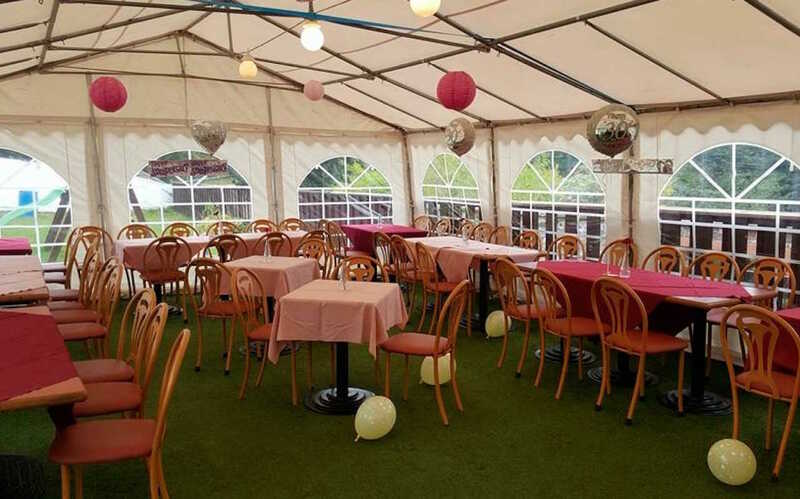 If you are planning an event, wedding reception or private function, The Crown Hotel Lochmaben has a specious marquee with its own bar in our large beer garden overlooking Kirk Loch. The marquee is available for functions catering for up to 60 people. Please contact us for more information. 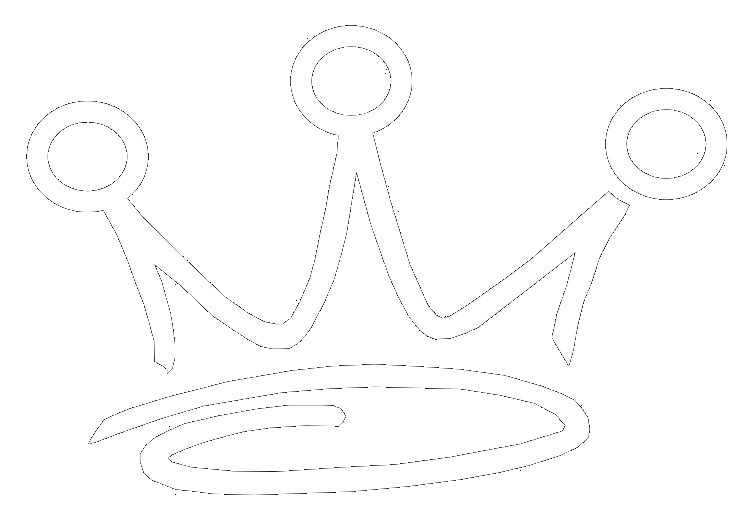 The Crown Hotel's marquee is located in the Beer Garden overlooking the town's Kirk Loch in a beautiful countryside setting. Tables can be laid out to your specification and can be moved after meals to incorporate a dance area.